Custom built split bedroom ranch w/many amenities. 4 bedrooms, 3.5 baths. Open concept w/10ft ceilings. 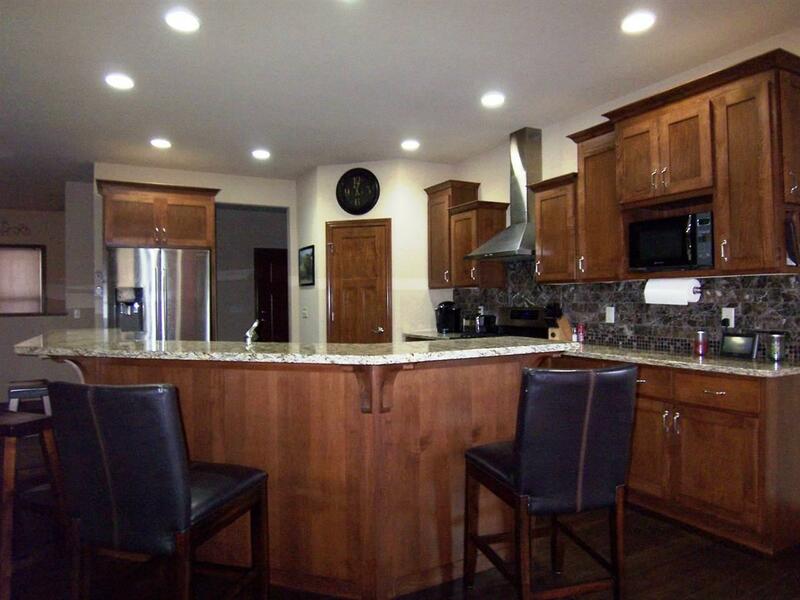 Kitchen w/maple cabinets, granite counters, marble backsplash, island & engineered hardwood floors. 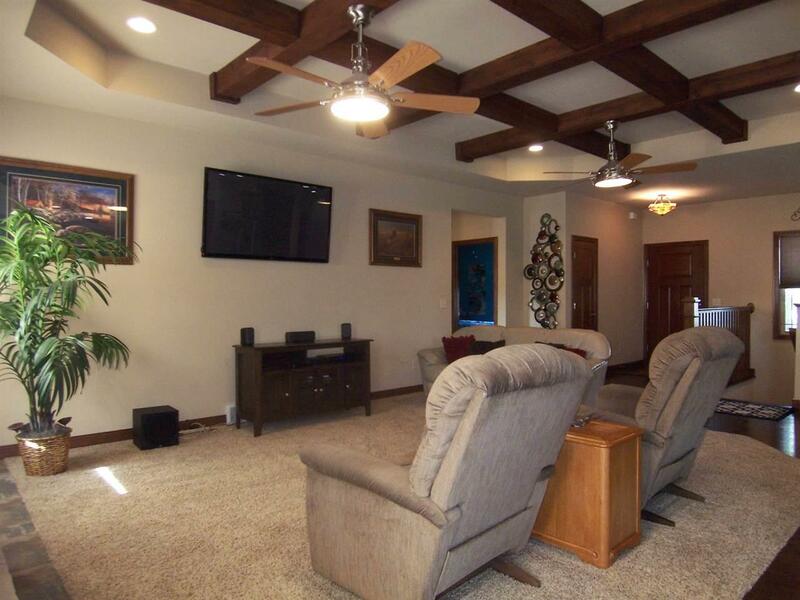 Living room w/wood beam coffered ceiling & stone wood-burning FP. 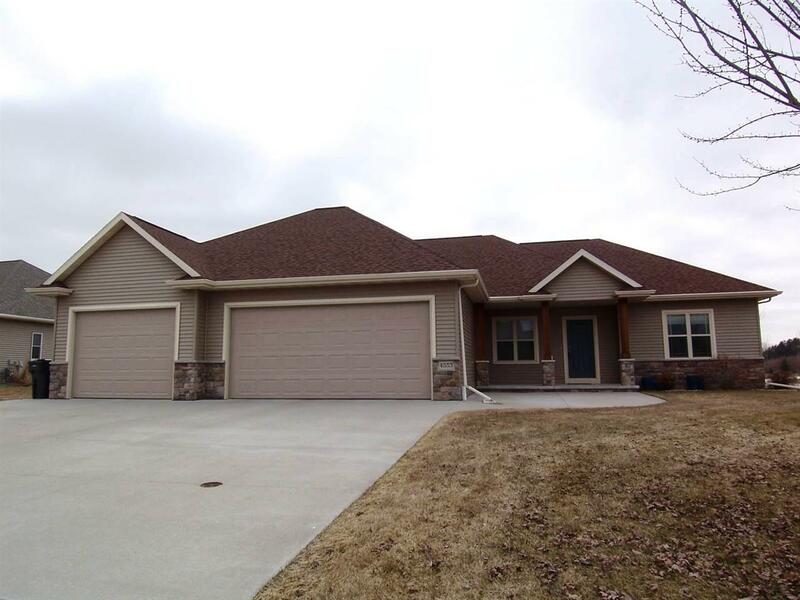 Master suite w/tray ceiling, walk-in closet & full bath w/tile shower, double sinks. 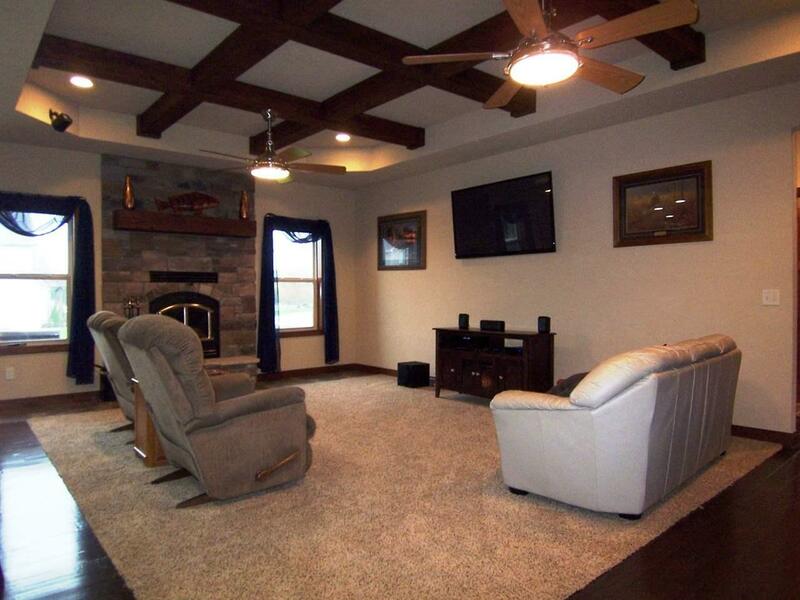 Open staircase to finished basement w/fam room w/custom bar, 4th bedroom & fin bath w/tile shower. 1st floor laundry. 3 car garage w/extra storage room. steps to basement & 18x8, 11x8 overhead doors. Energy Star certified - extremely efficient.